Peeping through these lovely floral imprints that are carved by weavers of Ultimate Rug you’ll find a timeless choice as your floor covering. Each and every offering from Vintage Traditional Rug is a masterpiece in itself because of its heatset polypropylene pile. 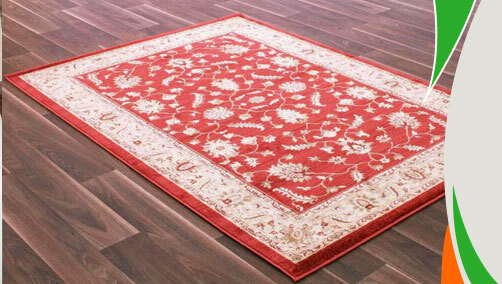 Extremely durable fibres of these rugs are stain-resistant, anti-fade and affordable as well. So you don’t have to take extra pain for taking care of them. Available in medium, large and extra-large sizes you can get these rugs at your doorstep that comes in an array of colours like red, green, brown and ivory. 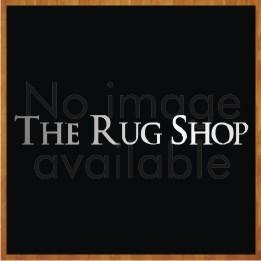 These rugs are available in medium, large and extra-large sizes with following size variations: 80x150cm, 120x170, 160x230, 67X230, 200x285.